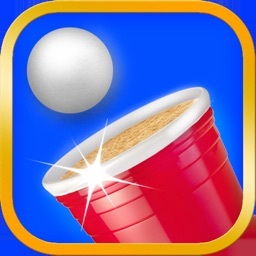 "Beer Pong HD" is the long awaited sequel to the only officially licensed Beer Pong game on the App Store: Beer Pong. 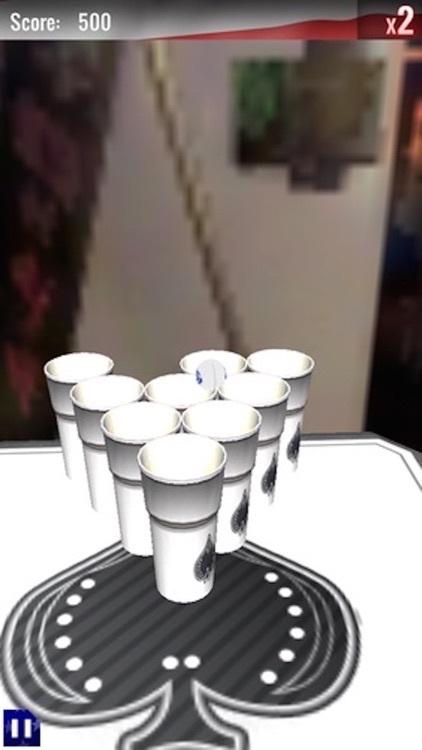 It has improved graphics, more realistic physics, it uses the OFFICIAL rules as used in the World Series of Beer Pong, and best of all it is totally FREE! 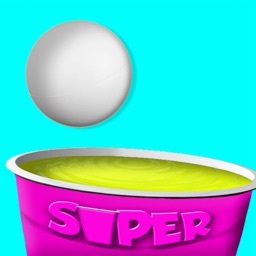 Throwing balls has been made very easy; it uses a similar mechanic as seen in Angry Birds : Pull the ball back, aim and shoot. So you''ll still be able to pick this game up if even when you had a few beers yourself. 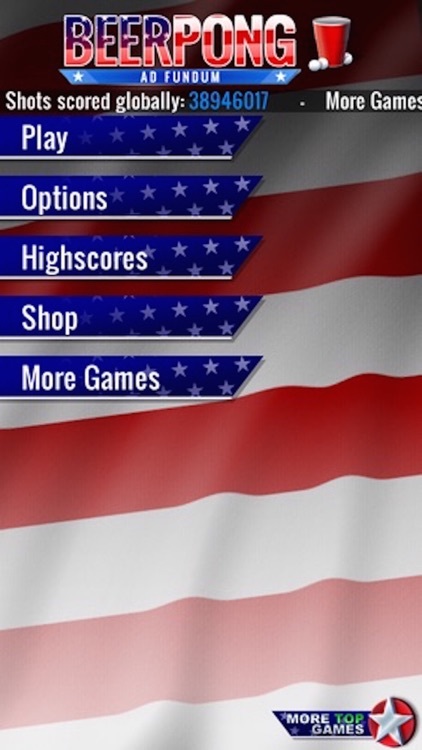 You can also play the game with your friends ONLINE or offline and share your highscores through OpenFeint and Game Center. You’ve messed with the rest – now try the best! And why not, it's FREE! - "Awesome! 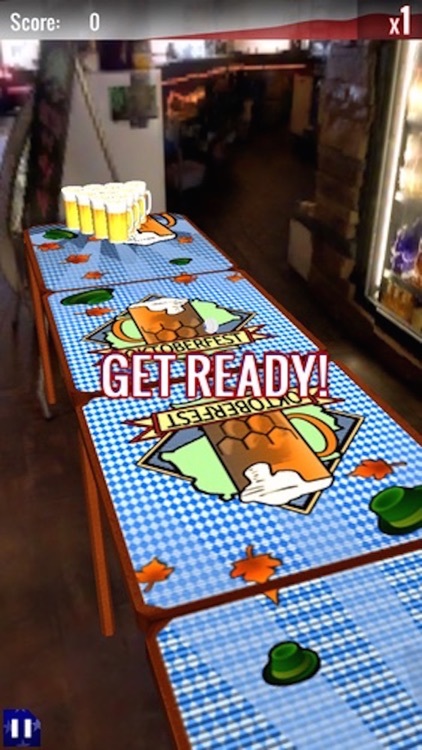 It's the ONLY virtual beer pong game I've found worth playing. Sweet graphics too!" - "Well done! 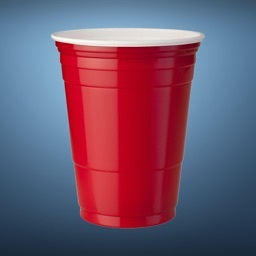 For a free app, this one sets the bar high!" 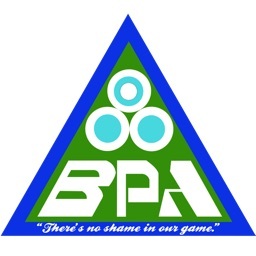 - "Love this game! 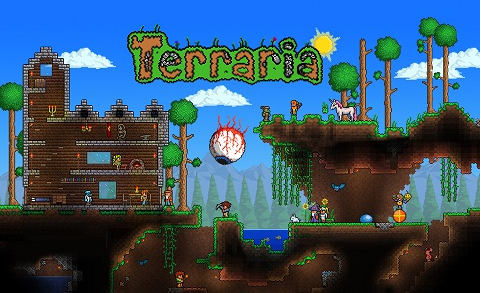 The closest to the real game! But I really want a few beers now. 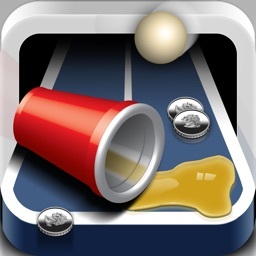 :/"
- "The game play is extremely smooth, the various views are excellent, and the best part is you don't wake up with a hang over after a long night of Beer Pong"
- "Beer Pong HD is a solid app celebrating an age-old beer drinking tradition. Do yourself a favor and get in on this." 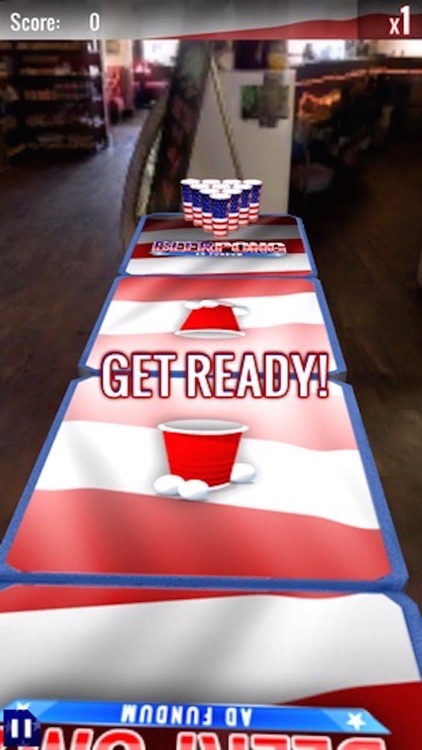 - Best looking visuals and most realistic physics of any beer pong on the market! - ONLINE multiplayer makes for the cleanest, most mess-free game of Beer Pong you’ve ever played with your friends in your life! - Prepare your ego as both male and female AIs will verbally assault you with a barrage of voice-over trash talking zingers! 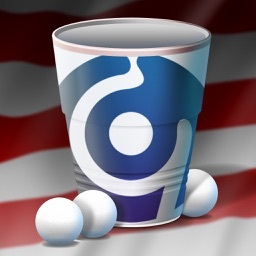 - The game has a counter for the number of cups scored globally! The 2-D sandbox game will support leaderboards, achievements, and Facebook integration.